Now available for all Westmont, Naperville, Aurora, and Wheaton area drivers, the 2016 Acura TLX is the year’s stunning sedan to beat. With its V6 engine, the TLX is even more powerful this year, which goes hand in hand with its sporty design and athletic handling. Can anything stop the TLX? The 2016 Infiniti Q50 makes its case, but we know a comparison will help you see just how unparalleled the 2016 TLX truly is! With its V6 engine, the 2016 TLX comes ready to offer 290 hp and 267 lb-ft of torque—specification which resembles SUV figures. Miraculously, however, the TLX is able to deliver such power without compromising fuel economy; the TLX still gets an EPA estimated 34 mpg highway*. And with the patented Acura agile handling assist, that power won’t go to waste; you’ll be able to fully unleash it on road and in any driving environment. 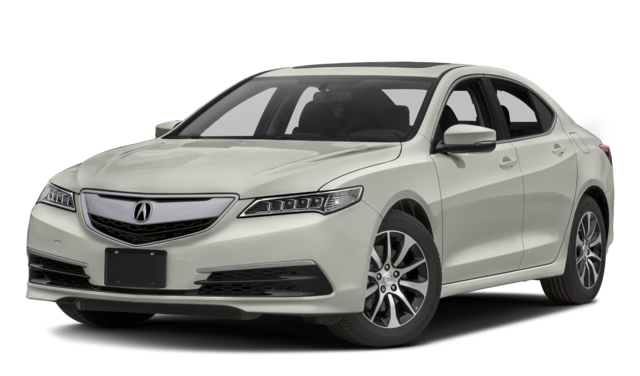 See our selection of new 2016 Acura TLX models for more details. By comparison, the 2016 Infiniti Q50 only delivers 208 hp, which doesn’t stand up to the V6 of the TLX. And with 258 lb-ft of torque, it’s easy to see that the Q50 model’s power output is far too low for its available torque. At 31 mpg highway*, the timid engine of the Q50 cannot even deliver superior fuel economy. The 2016 Infiniti Q50, meanwhile, only has room for five, compared to the seating space for seven in the TLX. Your family will thank you for their comfort on those long road trips, and short trips around town, when you choose the TLX! 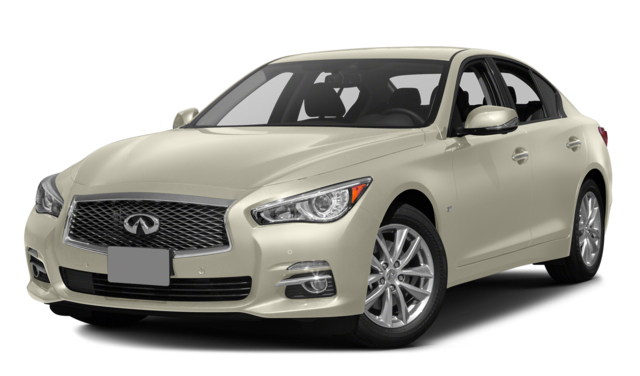 The 2016 Infiniti Q50 is a fine vehicle, and it offers a comfortable and luxurious ride. But it just can’t stand up to the superior feature content and powerful, efficient ride of the 2016 Acura TLX. The choice is clear! Learn More About the 2016 Acura TLX Today! If you’re a driver in the Westmont, Naperville, Aurora, or Wheaton area and you’d like to learn more about the 2016 Acura TLX or how it compares to the 2016 Infiniti Q50, feel free to contact us online at Continental Acura of Naperville, or call us at 630-608-4734. Or stop by 2275 Aurora Ave. in Naperville, IL today to set up a test drive!